Did you know that you can use projectors to project things onto buildings? This guy does. 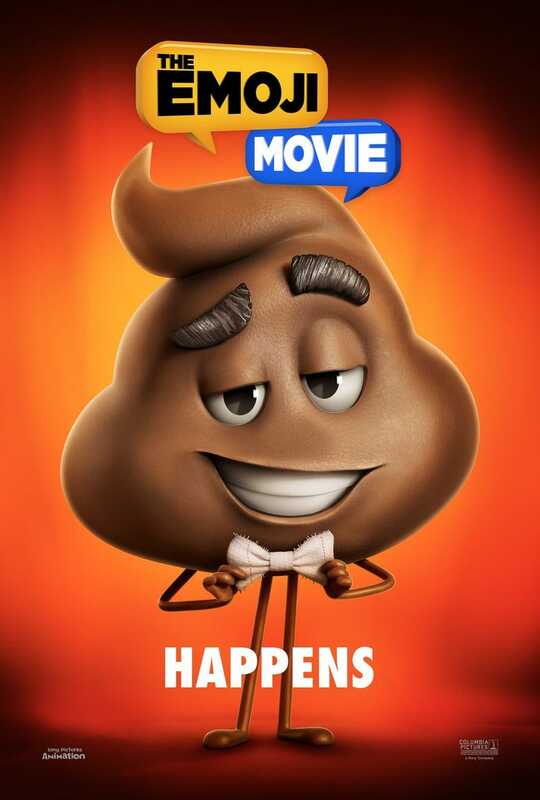 Also, apparently the poop emoji in The Emoji Movie was voiced by Patrick Stewart.